We never post to Facebook or Twitter on your behalf! Forgot your password? 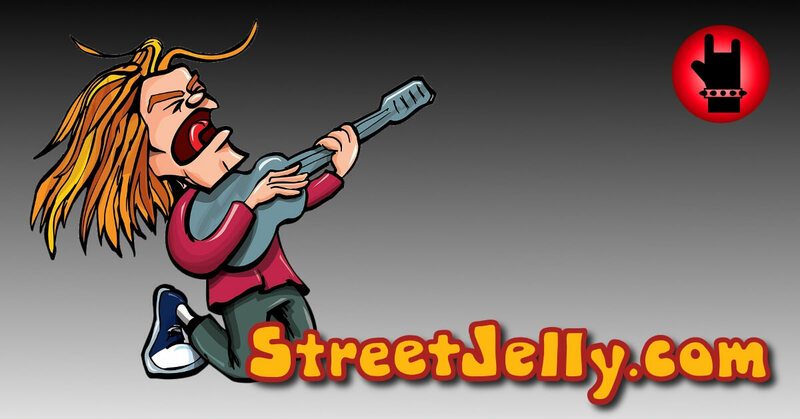 Support the artists by tipping them for their performances with StreetJelly Virtual Tokens. Up to 80% of the proceeds are sent directly to the musicians. All sales are final. Give as many tokens as you like to as many artists as you like. $0.32 per token. 50.3% sent to the artists. $0.28 per token. 57.3% sent to the artists. $0.24 per token. 66.8% sent to the artists. 200 Virtual Tokens BEST VALUE! $0.20 per token. 80.1% sent to the artists. $0.20 per token. 80.0% sent to the artists. One time purchase to remove all those pesky advertisements! Please sign-up or login to purchase tokens. We need your e-mail first to send a payment receipt. This is the percentage of cash paid to our musicians from token sales. It includes the ba-zillion of extra tokens we give away through promo-codes, contests, etc.! In addition to that, StreetJelly also pays licensing fees to the songwriter associations (BMI, ASCAP, SESAC) which adds up to another 5% of our revenue.